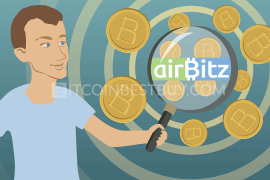 How CoolWallet S Works with CoolBitX? How Much Does CoolWallet S Cost? Is KeepKey Better Than CoolWallet S? 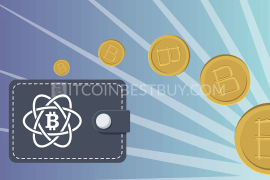 This article is a quick guide about stylish, handy and reliable bitcoin wallet CoolWallet S. We provide the main information about its advantages and limitations, easy steps that allow you to understand how to use it, and also the main alternative wallets which already exist on the market. 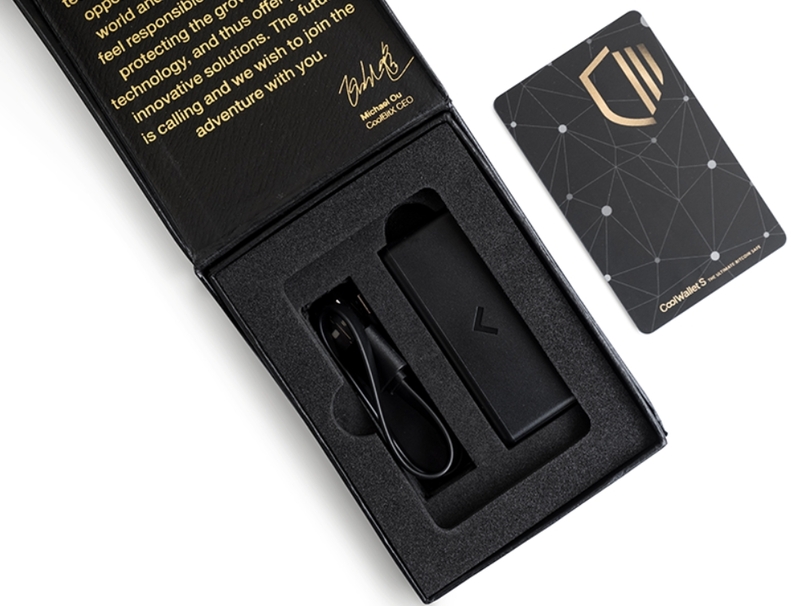 Buy CoolWallet S from the official website or on Amazon. Download the app from App Store or Google Play on your device. 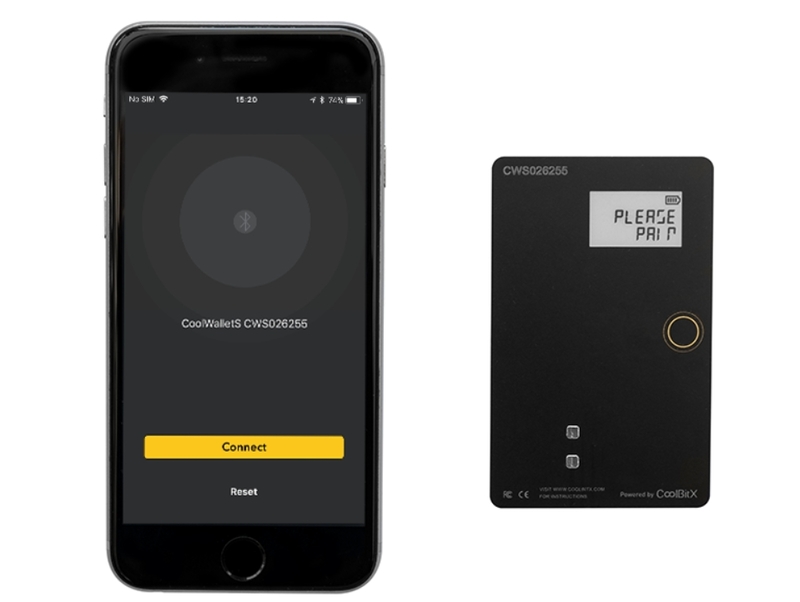 Connect your device and CoolWallet S via Bluetooth. Enter one-time password shown on the wallet’s display in order to start the work. Tap “Create wallet” and generate seeds. Write down all seed numbers which you can see on the display. An average quantity is 8 seed numbers. Summarize carefully each seed via calculator and enter the sum in the required field. Go to the receive page and use addresses shown in gray. Choose address and press “Edit label”. Copy address via a clipboard or use the QR code, then go to the send page, paste the address or scan QR code. Enter the amount, expressed in bitcoin or fiat, if needed, and tap “Send”. Press the button on the card to finalize transaction. Check the information about the transaction in your app. There is a lot of money spinning in the crypto world and that attracts all types of people. The list includes those who are looking to steal the bitcoin you are storing. An excellent way to improve the security of your funds is to store them offline where hackers cannot reach them. That is possible thanks to the invention of hardware wallets. 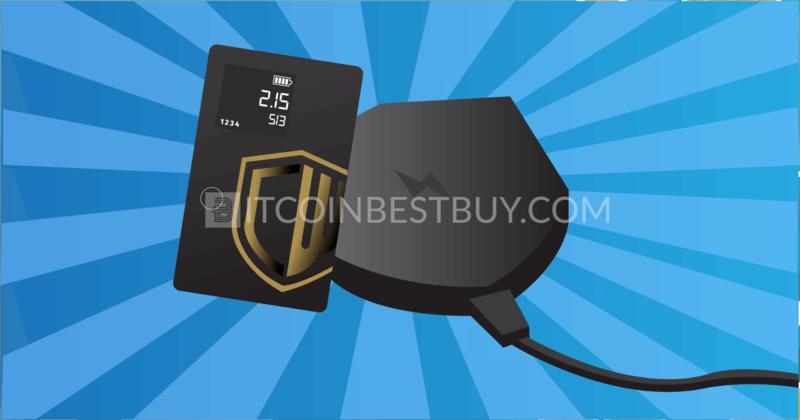 Today, we will review one of these gadgets called CoolWallet S. We will focus on its design, features, and everything else you need to know about the product. 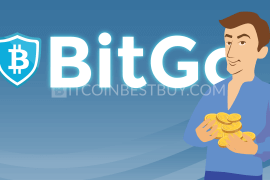 As mentioned, CoolWallet S bitcoin wallet is a way of storing your BTC funds offline. This is a small and useful gadget that you can bring with you wherever you go. It is also a reliable way of keeping your bitcoins safe. 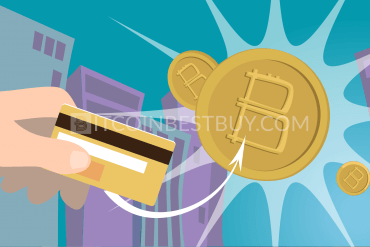 CoolWallet S also enables you to spend BTC or send them to another address. But until you do that, it will keep your private keys safe from hackers or anyone else looking to steal your currency. It may sound complicated, but the developers put in an effort to make the product simple to use. If you are a newbie, there is no need to be afraid whether you will know how to use the gadget. 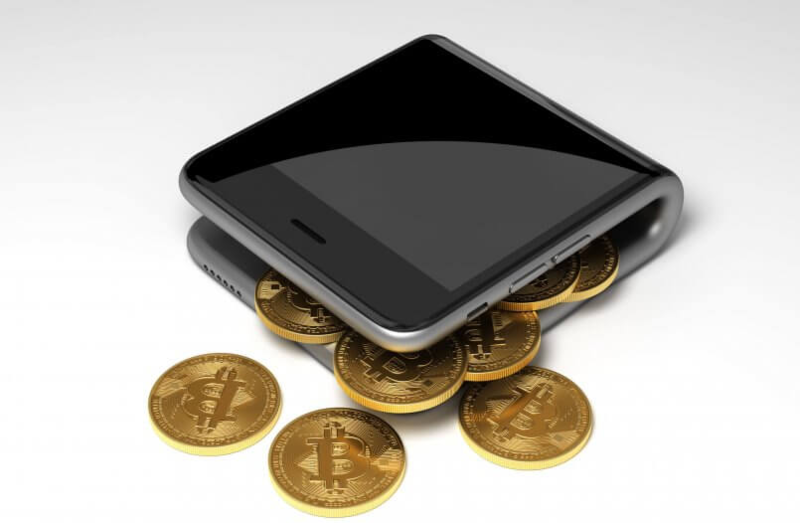 As long as you follow the provided instruction, you will have no problems with storage of bitcoins in your CoolWallet S.
Simplicity is the keyword in CoolWallet S design. The idea was to go with a credit card-like design so that the product can fit in your actual wallet. Once you take a look at the gadget, you will notice a small display screen on the front. This is one of CoolWallet S safety features. Instead of showing sensitive information on your PC or mobile, you will read it off this screen. It cannot get any safer as the only thing you should do is to ensure that no one is behind you. There is a circle that acts as a control button and you will also get a charger and a USB connector with the packaging. Aside from attractive design, the first thing you notice is that CoolWallet S is durable. The product is waterproof and impact-proof. It can also resist heat and cold, which means there is no chance that you will destroy it regardless of how much you try. CoolWallet S supports multiple cryptocurrencies, including bitcoin, Ethereum, Bitcoin Cash, Ripple, and ERC20 tokens. It allows you to create five different accounts to send and receive your digital funds. If you need to connect it to your PC or mobile, you can use the Bluetooth connection. There is a free app available for iOS and Android to make setting up the product on any phone a piece of cake. CoolBitX is a project that was started by the same developing team who worked on CoolWallet S. The idea was to create a trading platform that will work perfectly in line with your wallet. As a result, you would achieve the maximum level of security for your digital funds. 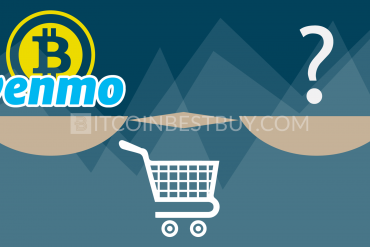 Although they have not made their own exchange, the developers recently made a move in this direction. 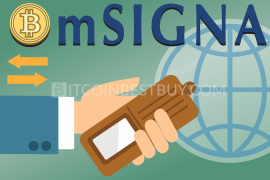 They signed a partnership deal with JOYSO, a recently launched digital exchange. This platform will natively combine the exchange and your CoolWallet S to allow you to trade on JOYSO in a secure way. The developers have designed CoolWallet S in a way that you have complete control over it. The device has a Secure Element microchip that has been EAL5+ certified for maximum safety. 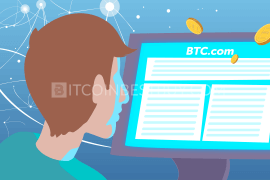 There is no registration needed and the entire process of keeping your BTC funds is anonymous. You will generate and hold keys within your device, which is the utmost level of safety. The display screen also plays a role in the security of your CoolWallet S. It shows sensitive info only on the device’s screen that is only visible by you. There is no risk that someone might be spying on your PC and stealing your private key. 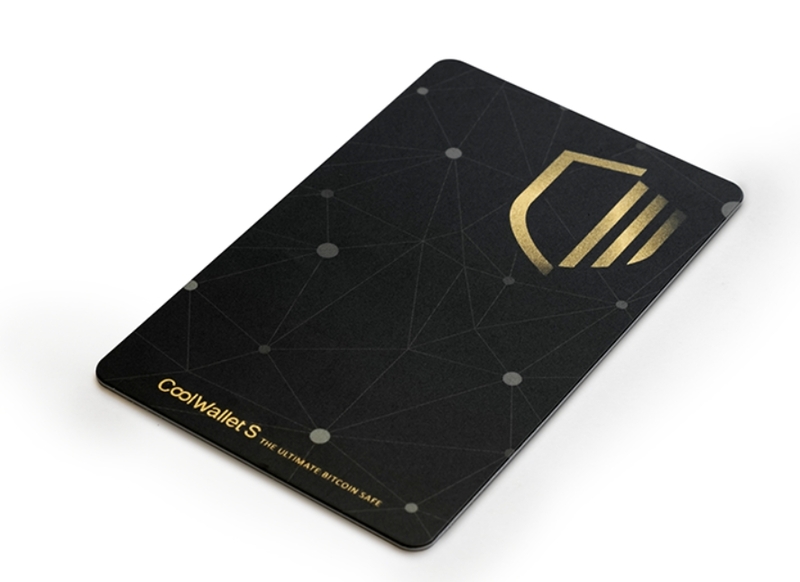 The price of a single CoolWallet S is around $189 (NT$5,600) due to the official website of the developer. You also have the option of purchasing two devices and get a discount. For a duo pack, you will need to pay around $299 (NT$8,800). Keep in mind that you will only get one power dock and power cord even though they will send you two devices. If you compare the cost of CoolWallet S to other wallets, you will notice that it is a bit expensive. 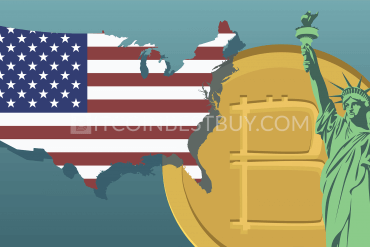 The question is whether you can afford to put a price on the safety of your BTC funds. extremely durable – it is waterproof and resistant to cold, heat, and impacts. If you didn’t like CoolWallet S for whatever reason, you should know that there are other BTC wallets available on the market. As this type of product is gaining popularity, the number of its prototypes rises. However, there are only several that are worth your while. 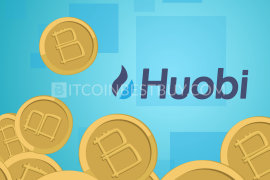 Let us take a closer look at three possible alternatives for CoolWallet S – Digital Bitbox, KeepKey, and Blockchain wallet. 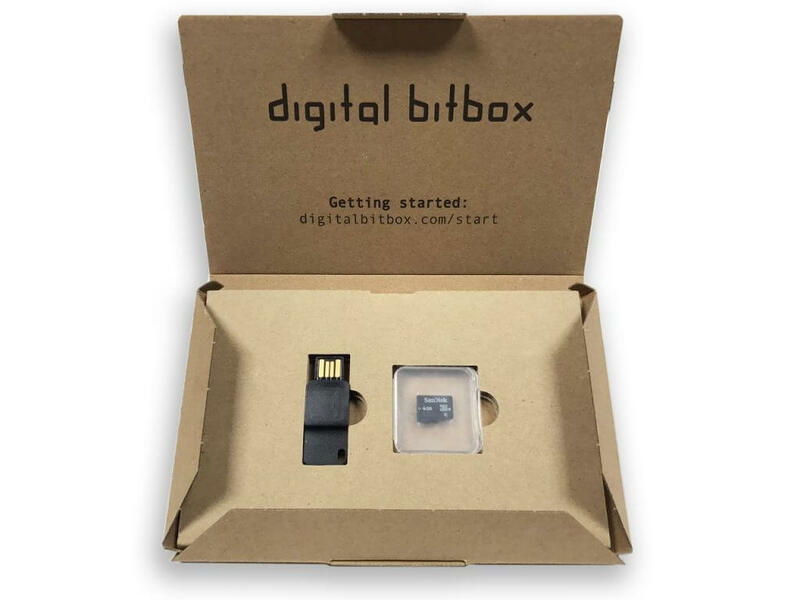 If you are looking for an affordable variant, Digital Bitbox might be a good choice. However, as you probably expect, you need to give up some features for a low price. Bitbox offers support of BTC, LTC, ETH, ETC, and ERC20 tokens, but it doesn’t come with a screen. The good news is that the developers secured a free mobile app for managing your wallet. The entire process of setup is fairly simple and the interface is user-friendly. It would be better if you do not need help from customer service because many users complained that they stand mute. 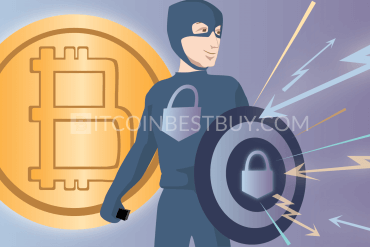 Considering that they are both hardware wallets, it is hard to give a definite answer to this question. KeepKey is also an extremely safe choice for storing your virtual funds offline. 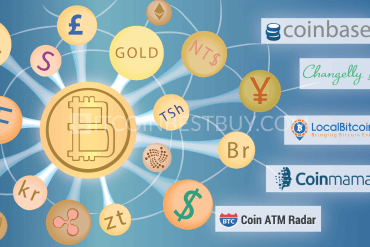 It supports several currencies, including bitcoin, Ethereum, Litecoin, Namecoin, Dogecoin, and Dash. Aside from using it on Windows, it is also suitable for Linux and Mac OS, and also includes a free plugin for Chrome. The beautiful thing about this wallet is its unique design. 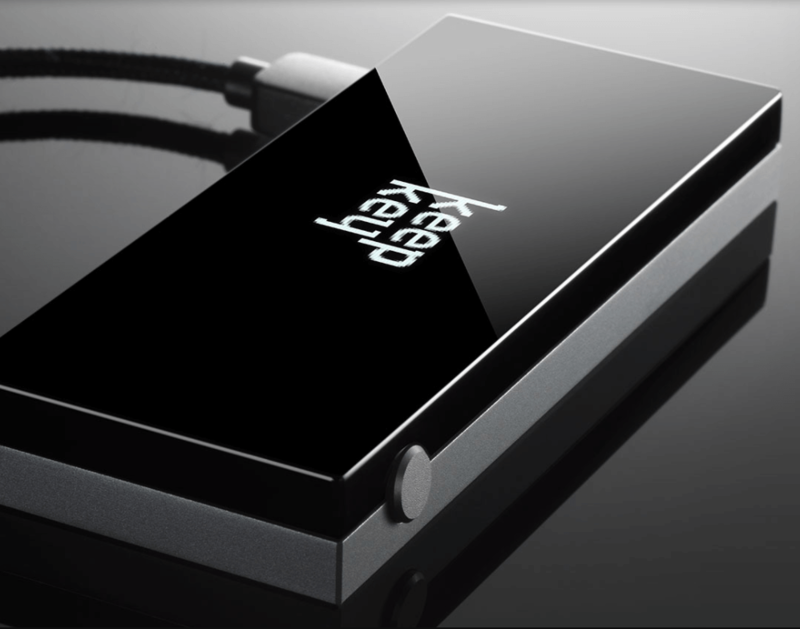 The developers tried to simplify things to make KeepKey suitable for novice users. As a result, experienced users might find that the price tag is set too high considering the features. Unlike other products mentioned in this article, Blockchain is a software wallet. That means you do not have to buy or order anything. All you have to do is have a valid e-mail address to complete the registration process. In a matter of minutes, you will get your own Blockchain wallet for bitcoin, Bitcoin Cash, and Ethereum. 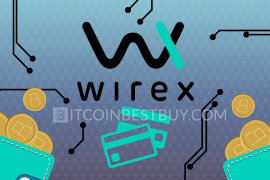 There have been more than 20 million registered wallets on this platform since 2011. It is as safe as an online wallet can be, but its security still cannot compare to offline storage. That makes Blockchain suitable solely for small payments. 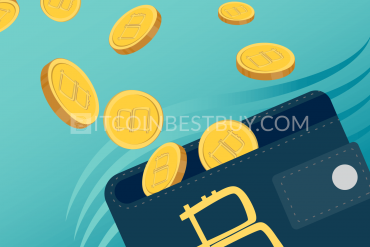 For more information regarding other wallets, you should check out other articles we have at BitcoinBestBuy as well.